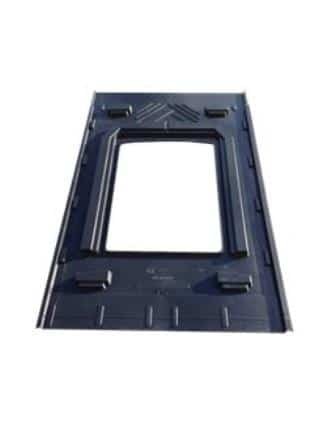 GSE Integration is an easy mounting solution for creating an in roof array. GSE is itself, a programme to develop mounting and integration systems by SVH Energie. GSE are motivated by the essential need to provide customers with the most innovative and suitable products. With more than 200O Installations each month, GSE IN-ROOF SYSTEM is reaching a total of more than 100 thousands photovoltaic installations to date in over 18 countries covering a total surface of 1,500,000 m². With a turnover of €50M in 2015, SVH Energie has become the European leader in mounting systems for PV panels and built-in integration solution. Join our ZERO Home Bills Community. BEST Products from the BEST Brands at the BEST Prices available in your market.